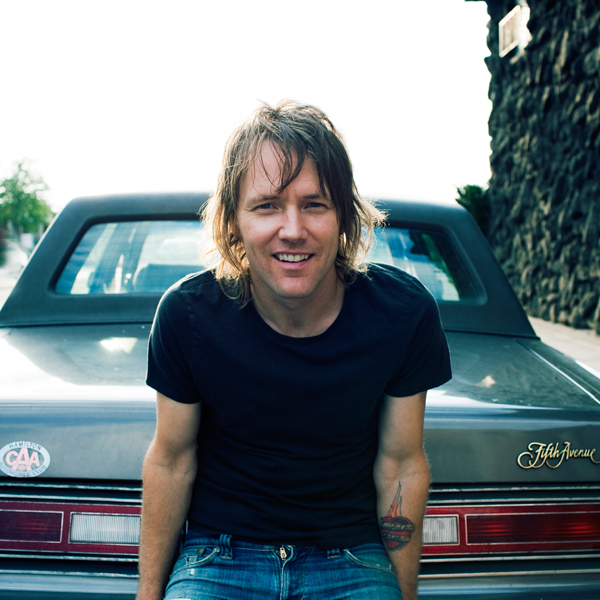 Two-time Juno Award nominee Luke Doucet has moved from East to West, from edge to centre, but his music has always been a constant artistic home. 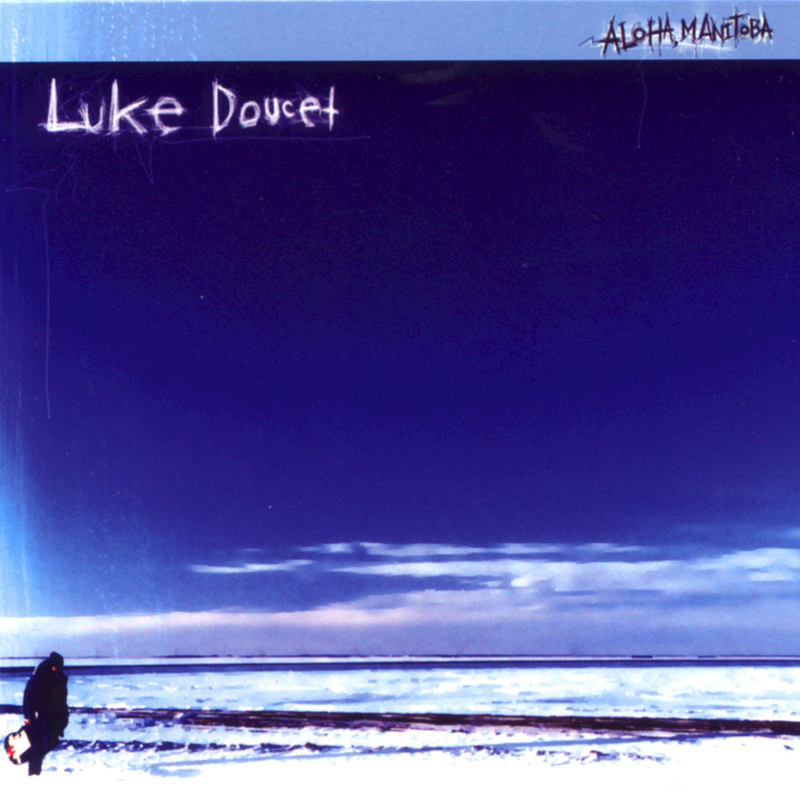 As a landmark singer-songwriter in the Canadian indie landscape, Doucet has made his name as a first-rate guitarist and creative force, with five solo albums to date. 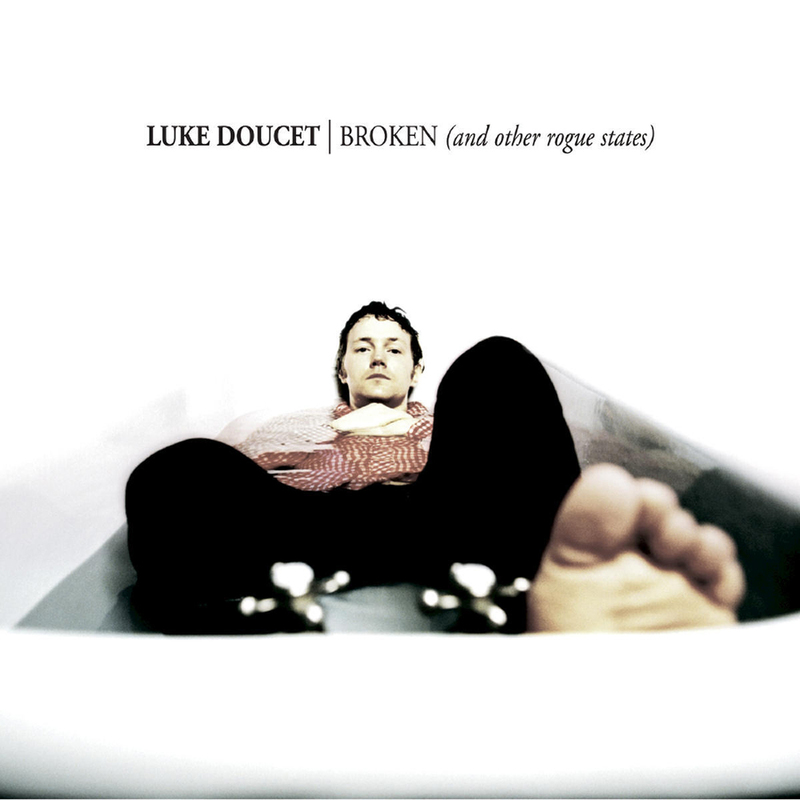 Luke Doucet has won Canadian and international praise, including the attention of music critic/author Nick Hornby, who included Blood’s Too Rich on his NY Times Best Of 2008 list. Against the backdrop of industry and urban renewal, with bats in the attic and feet moving over city and country, the songs of his most recent Luke Doucet & The White Falcon release, the four-star Steel City Trawler, come from the heart of the post-industrial landscape and mindset, where traces of rock eras past and present align with Doucet’s signature guitar chops. 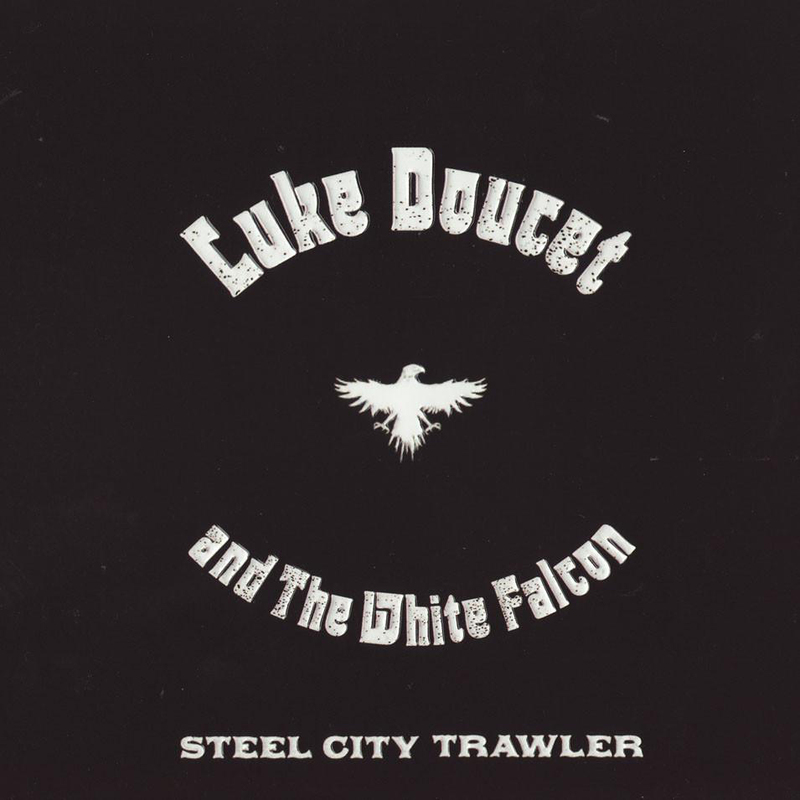 From sunup to Sundown, Steel City Trawler is more a day in the life of Luke Doucet than any record before. The album is a finely balanced mix of clever turns of phrase, chords and moods, irreverent bouncy rockers and tender, spacious ballads. 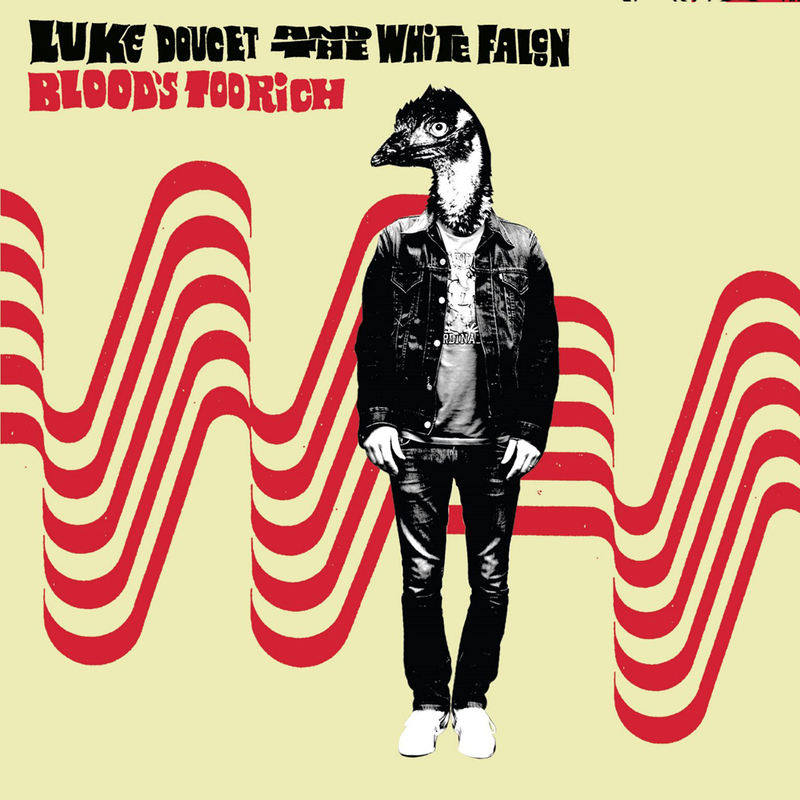 Luke’s impeccable instincts have also steered multiple projects by fellow Six Shooters NQ Arbuckle and Melissa McClelland, and most recently Rose Cousins, as well as albums by his former band Veal and several solo efforts. 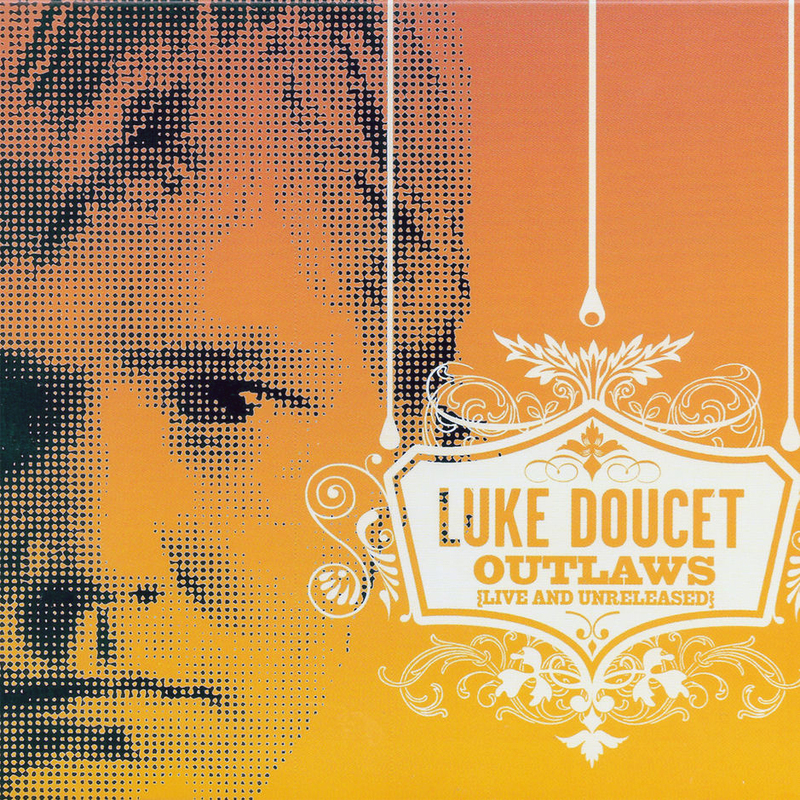 As an accomplished producer and respected voice, Luke’s involvement in all aspects of the craft has built a creative lodging for himself and other artists on Six Shooter Records. 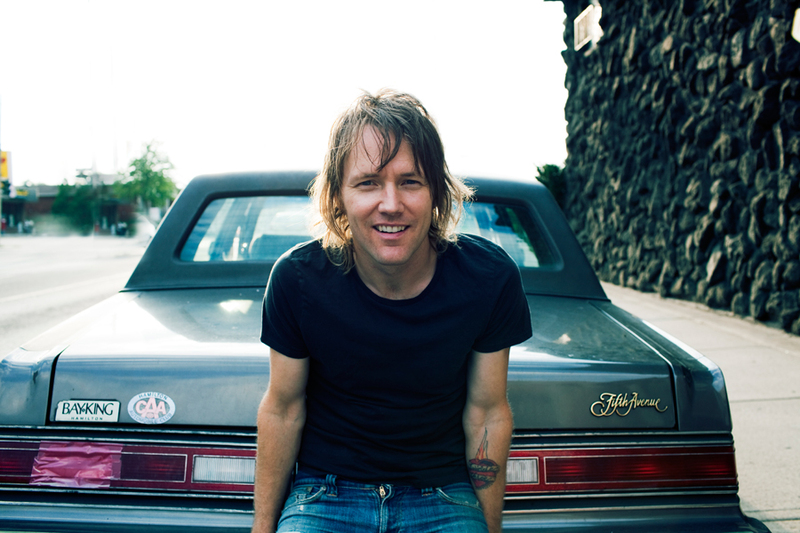 Now, with new band Whitehorse, Luke Doucet officially ties the musical knot with wife Melissa McClelland.